Folks, one of our city’s finest cultural events is almost upon us – BrisAsia Festival is back for another year! From Saturday February 9 to Sunday March 3, various venues across Brisbane will be playing host to roughly 100 amazing events that have been curated to showcase the depth and diversity of Asian arts and culture. The festival shines a light on both modern and traditional aspects of the continent and its people, as well as how we celebrate Brisbane’s own cultural diversity. 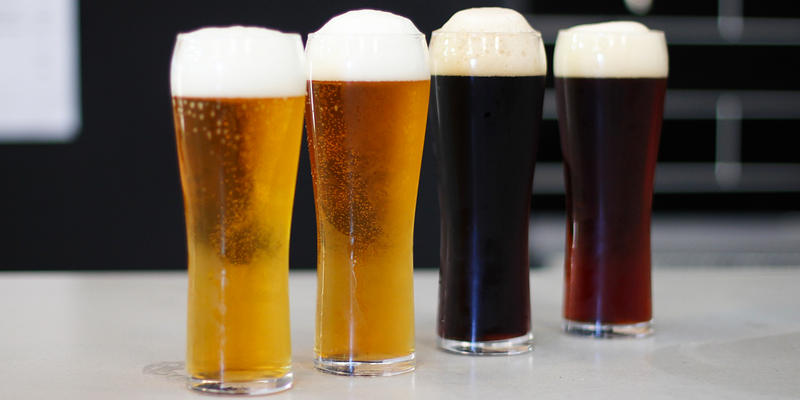 From beer-coaster poetry to national treasures, we’ve teamed up with Brisbane City Council to round up five must-see events over the course of the festival. Known as one of the shiniest jewels in the BrisAsia program, Summer Party is an all-out celebration of all things Asian. Musgrave Park will be brimming with things to see and do including a dance stage pumping out the best beats, food trucks serving up delicious fare and fun lawn games inspired by Thailand’s famous Songkran water festival. The cosplay quotient of the day is always a highlight – you can catch some amazing costumes on display, as well as flex your creative muscles during no-budget cosplay workshops. Geeks of Brisbane, your time has come – returning for its second season, BrisAsia’s rad Get Your Geek On! 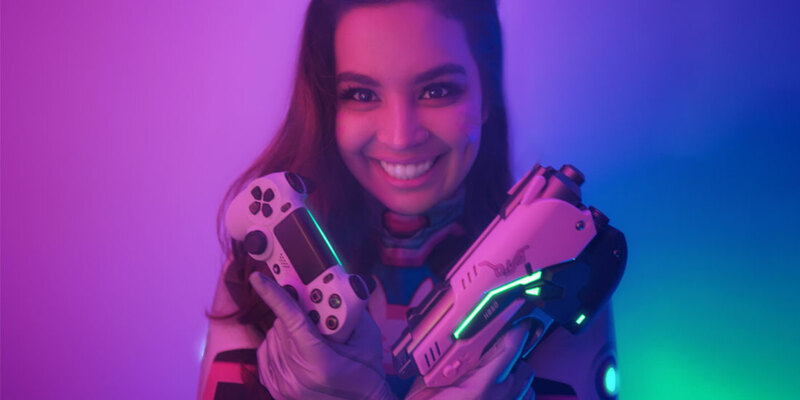 brings together a jam-packed program of games, animation, music and esports. Cheer along the gaming legends competing for glory in the brand-new UQU esport arena, gaze in awe at the spectacle of Anime’s got talent, swing by the cosplay idol cafe and geek out over the best anime screenings. Those with a flair for all things quirky will feel right at home at this cool community event. If you’re looking for a BrisAsia event that brings together big ideas, action and change, Belonging is a must-do. 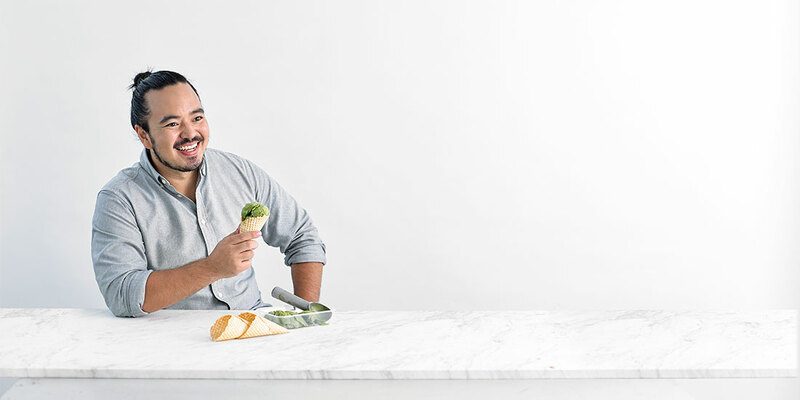 The festival’s annual symposium brings a special guest this year – cook, writer and television presenter Adam Liaw will be headlining a panel of changemakers for the recording of ABC Radio National’s Big Ideas with Paul Barclay. As if this wasn’t enough of a drawcard, movers and shakers will be treated to a bespoke lunch catered by Margaret Nguyen, the legendary mind behind local favourite Café O-Mai. Add interactive forums, live performances and ancient exploration and you’ve got a recipe for a totally enriching experience. As much as we love K-pop, there is far more to Asia’s musical landscape than a single genre. Musicbox Showcase brings together an eclectic mix of some seriously talented Asian-Australian musicians performing at QPAC’s stunning Melbourne Street Green. 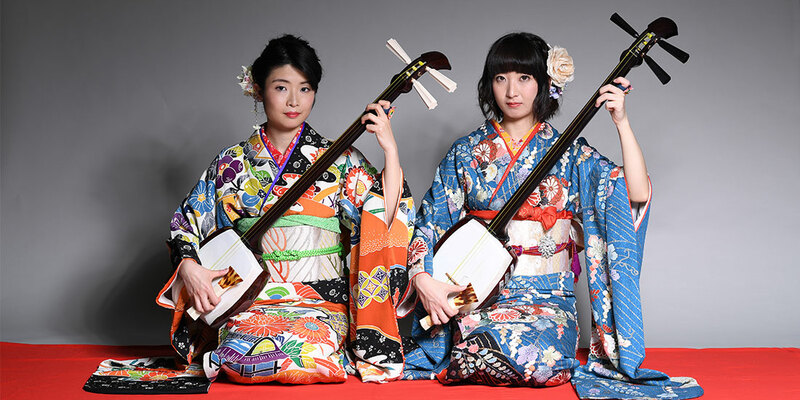 Japan’s very own dynamic duo KiKi-Tsugaru will be headlining the evening with their special brand of Shamisen prowess, with QUBE Effect finalists Salmon & The Peaches and electro wizard LÂLKA taking up the support slots on the evening. Crazy Funny Asians – Friday February 15 at Slipstream Brewing Co. and Friday February 22 at All Inn Brewing Co.
You’ve heard of Crazy Rich Asians, but now its time to make room for some folk that will make your funnybone tingle. Crazy Funny Asians brings together a stellar selection of comedic talent performing shows at two of Brisbane’s coolest breweries, waxing lyrical on what it means to be a BrisAsian in a post-truth, globalised world. Join Ashwin Segkar, MJ Wong, Ting Lim, Deepak Dhessi, Sandeep Totlani, Suraj Kolarkar and special guests giving their slightly twisted perspectives on the matter, plus performance poet Megan Bartholomew opening the night with ‘beer coaster haiku’ (trust us on this one). This piece was created with our good friends at Brisbane City Council.